MJF PUBLICIDADE E PROMOCOES S/C LTDA. Euro Export Assessoria e Propaganda Ltda. 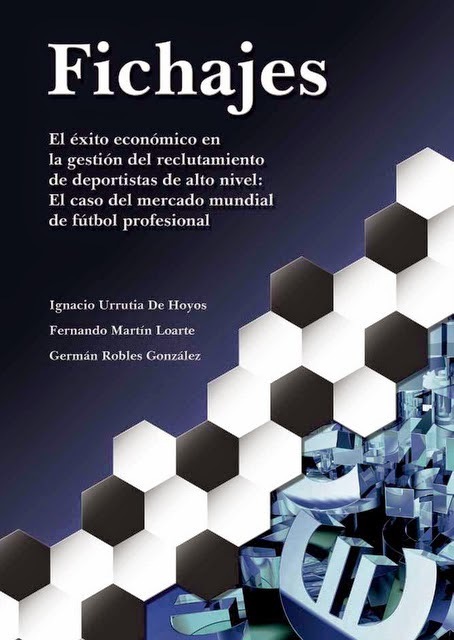 International Football Marketing & Management s.r.o.